Political organization alongside to Malta Parlament are looking for Data Analyst Interns. Interns will be involved in a variety of projects related to tax system for electricity and water data analysis among the Island of Malta. You will be working with the members of the team to identify solutions and perform tasks that accomplish solutions how to make a tax system work better. Your tasks will not only be able to work with data, but also help define the way performance is calibrated and what questions should be asked. You will also learn and apply advanced analytics skills like experimental design, machine learning, statistical modeling, and more. 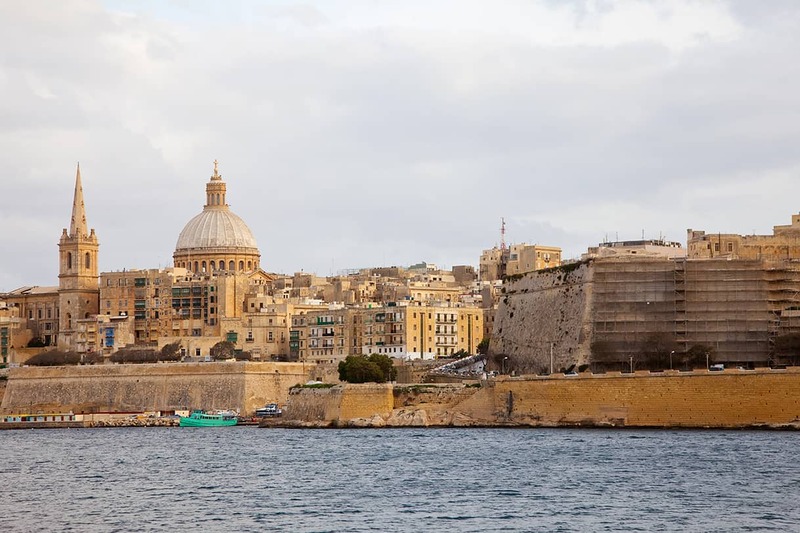 The data analyst is responsible for developing a deep understanding of Malta tax databases and their quirks as well as assembling, analyzing, and telling compelling stories with data. • Working with the members of the team to identify solutions and perform tasks that accomplish individual and team goals. • A commitment to learning – We want someone who seeks to deliver impact, but also invests in themselves and others.